Lakme Blush & Glow Strawberry Gel Face Wash is a gel-based formula that contains the goodness of strawberry antioxidants that impart freshness and give youthful and clean skin. 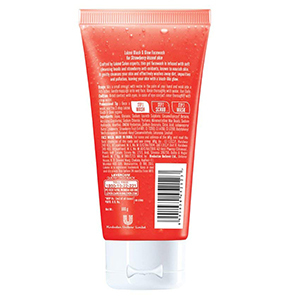 The face wash comes in an inverted transparent tube and has beads that help in cleansing dirt and impurities from your skin. The fragrance will make you fall in love with it. 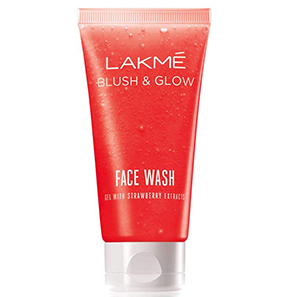 What are the ingredients of Lakme Blush & Glow Strawberry Gel Face Wash? Does Lakme Blush & Glow Strawberry Gel Face Wash have any side effects? Is it right for oily skin? 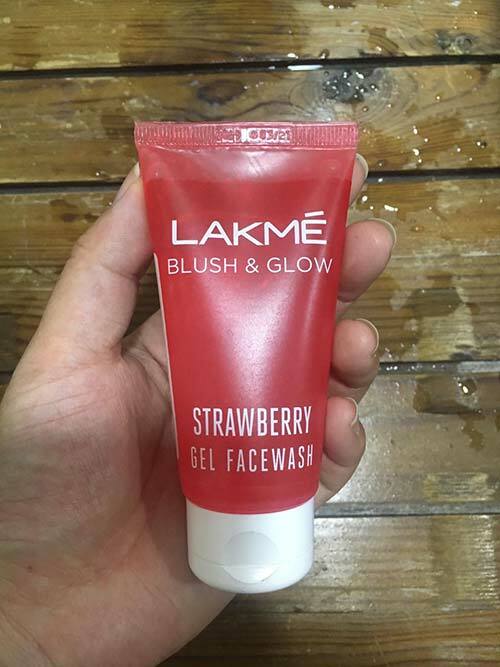 Is Lakme Blush & Glow Strawberry Gel Face Wash good for dry skin? What do the little beads do? 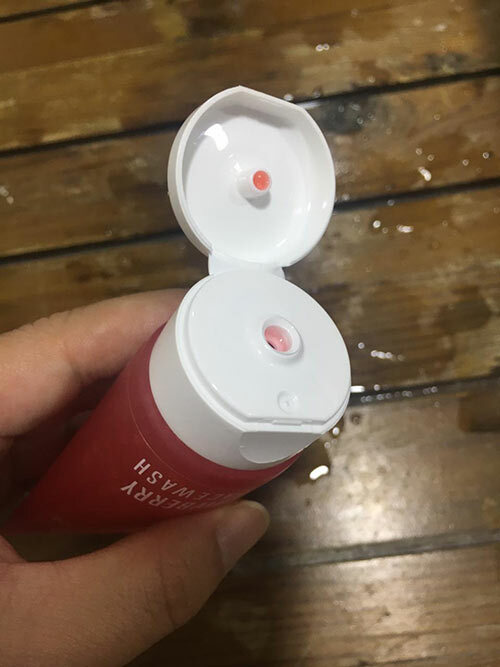 I wanted to use this face wash the moment I saw it in the ads. That very week, after watching the ad, I bought it. The packaging is so cute, and the color looks delicious. 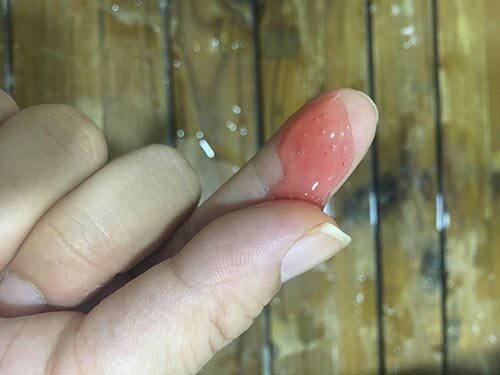 When I squeezed the face wash on my palm, it was like a burst of all sweet things in my nostrils. 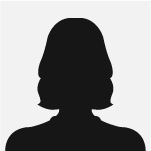 Altogether, it is a very alluring product. Now, coming to its claim of giving blush and glow, and also the song that goes on and on in the ad, I think it does nothing of that sort. Lakme has some scientific explanation for it, I guess. Other than that, I did not find any problem with it. 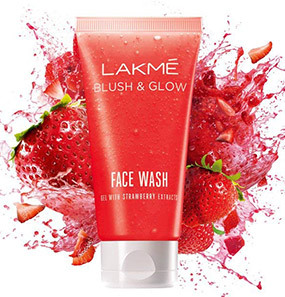 Lakme Blush & Glow Strawberry Gel Face Wash is considerably a good face wash. It does not have a discernible effect, but it’s just a face wash. Whenever I use it, my skin feels clean and fresh. The price is a little towards the costlier side. To sum up, my verdict is, it is an attractive face wash, and those who have dry skin type will like it. I’m not very sure about oily and combination skin types. Teenagers will go gaga over the fragrance for sure and also because of the color of the package. When I was a teenager, I had a fetish for pretty things. 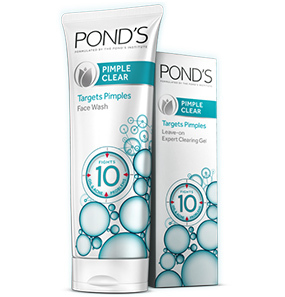 So, you won’t feel cheated entirely if you go for this face wash. 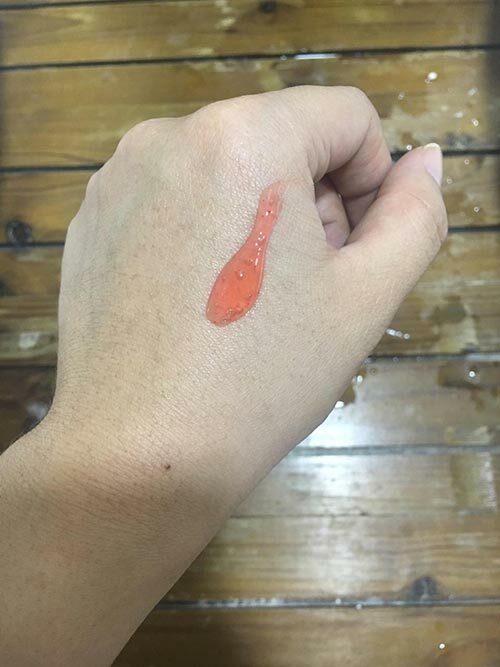 It does clean the skin pretty well. 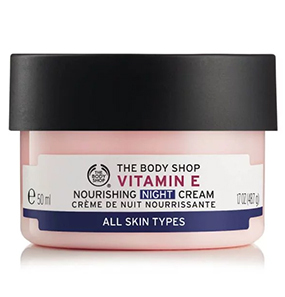 When I sniffed this face wash while trying out samples at the cosmetic shop, I drooled over it, and regardless of what skin type it is meant for, I went ahead and purchased it. To be honest, I was a little taken aback by the price I was going to pay. I didn’t see MRP on the package, so I assumed that it would be like 60 to 80 rupees. But since I was in a queue, I was embarrassed to take it back, so I had to spend Rs. 175 on it. I was happy with the smell, so I let it pass. 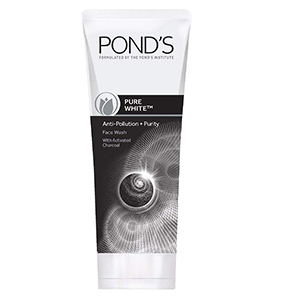 When I used it, I could feel the beads, and I think they helped in cleaning the impurities better. I cannot even begin to tell how much I am in love with the smell. Even when I was forming a lather, I could smell the fragrance. And after I washed it off with water and patted it dry, the smell still lingered. 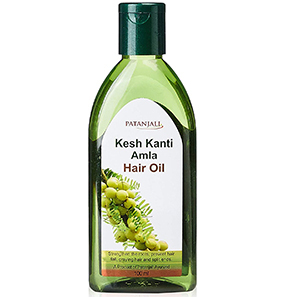 It doesn’t help in controlling the oil secretion and is not fit to use as a pimple control face wash. But regardless of that, people with no skin problem will love it. 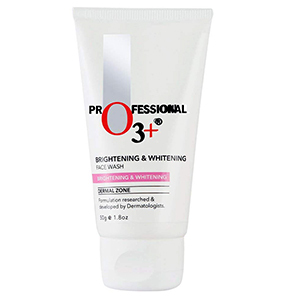 I have combination skin type, so sometimes, my T-zone gets really oily once I sweat. When I purchased this face wash, I was very skeptical about it. 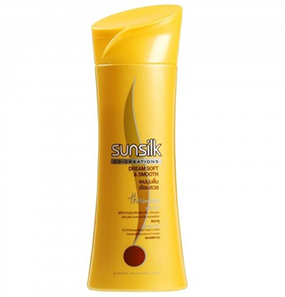 The first time I used it, my skin felt a cooling sensation, which I liked; it made my skin feel fresher. And this wash face smells like strawberry, which is another thumbs up. The presence of beads is questionable because it is decidedly less in quantity. If at all it is supposed to exfoliate, I think the amount should have been more. 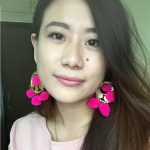 Now coming back to my T-zone, I didn’t feel so much change, but the first few hours, that area of mine felt free from oil. I don't think I should be expecting more from a little face wash, so without hesitation, I can say that I like this Lakme Blush & Glow Strawberry Gel Face Wash. Although, I wouldn’t recommend for the oily folks. 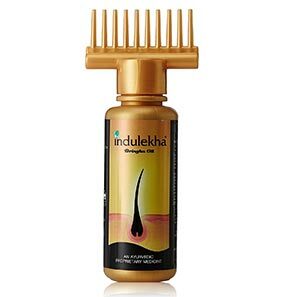 Since it does not control oil, you girls might have difficulty. 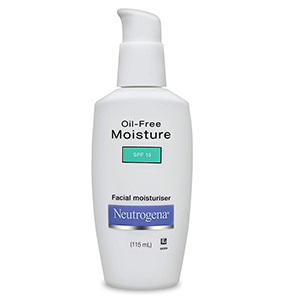 My sensitive dry skin is responding to this face wash so well! After every wash, I get a sheen and clean look. I had a doubt about the gel consistency as the other face washes I have used so far had a slippery effect. But this face wash does nothing of that sort. Instead, it gives a mild cooling feeling. Totally in love with this face wash. 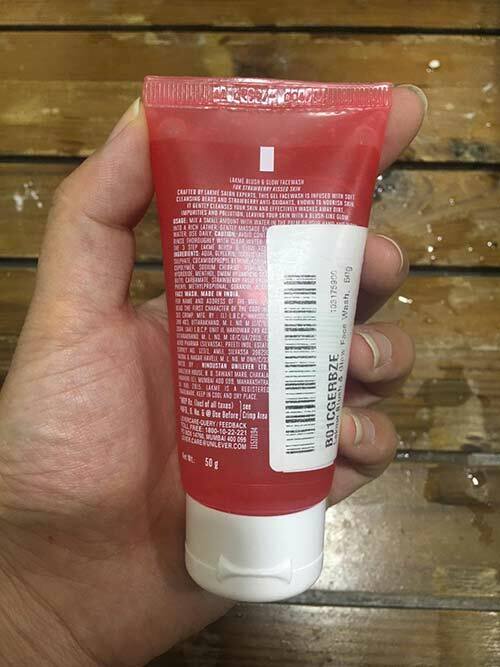 The ingredients are Aqua, Glycerin, Sodium Laureth Sulphate, Cocamidopropyl Betaine, Acrylates, Menthol, DMDM Hydantoin, Sodium Benzoate, Citric Acid, Iodopropynyl Butyl Carbamate, Strawberry Fruit Extract, Cl 73360, Cl 14700, Cl 17200, Butylphenyl Methylpropional, Geraniol, Hexyl Cinnamaldehyde, Limonene, Linalool. 2. Take a small amount and form a lather on your face and neck. 3. Wash it off with water and pat it dry. If it comes in contact with eyes, wash off immediately with cold water. 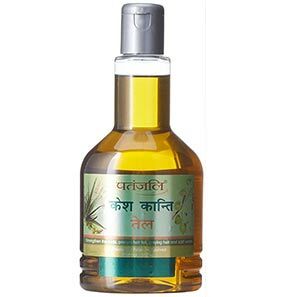 It does not do much in controlling oil, but it works well in cleansing the impurities and refreshing the skin. So, in the cleaning process, it cleans away the unwanted oil. But the effect does not stay for long. Yes. 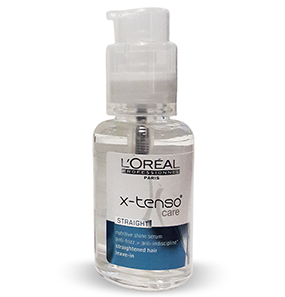 It is not formulated to prevent oil or even to control it. 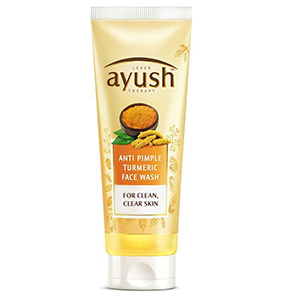 So, dry skin will love this face wash. The beats exfoliate the skin for better cleansing.